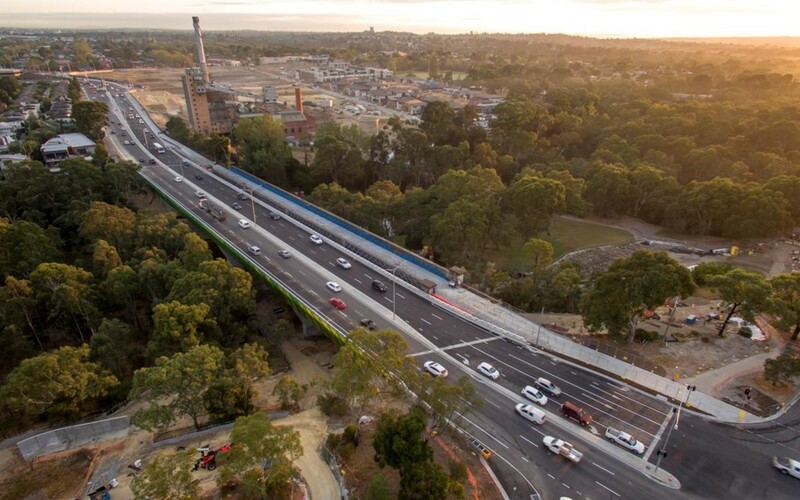 All six lanes on the Chandler Highway are now open, an upgrade which will provide welcome relief for the 44,000 drivers who rely on this crossing every day, but previously faced significant traffic congestion. The new bridge will feature noise reducing asphalt to minimise road noise created by tyres and also noise barriers to help protect privacy and reduce noise. The new walking and cycling path on the eastern side of the highway is now open, in addition to the pedestrian crossing at Heidelberg Road. And work will continue to convert the Heritage Bridge to a dedicated walking and cycling path. Once completed Alphington residents will enjoy a safe network of paths and crossings leading to and from the Yarra trail. For more information visit the Chandler Highway Upgrade web page or watch the video below to see some action.